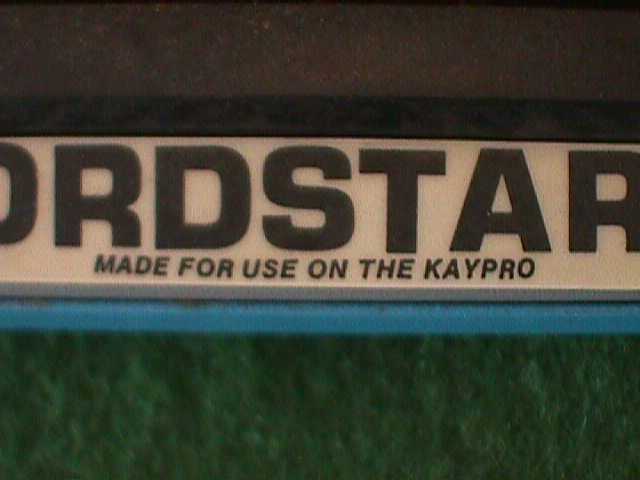 Kaypro II - The first commercially released Kaypro, was an immediate success, dominating over its competition, the Osborne I microcomputer. 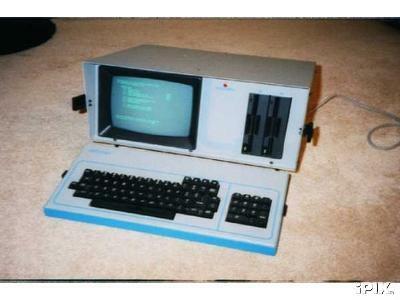 The Kaypro II had a 9 inch internal monitor instead of the Osborne's tiny 5 inch display, and double sided floppy drives with twice the storage capacity. 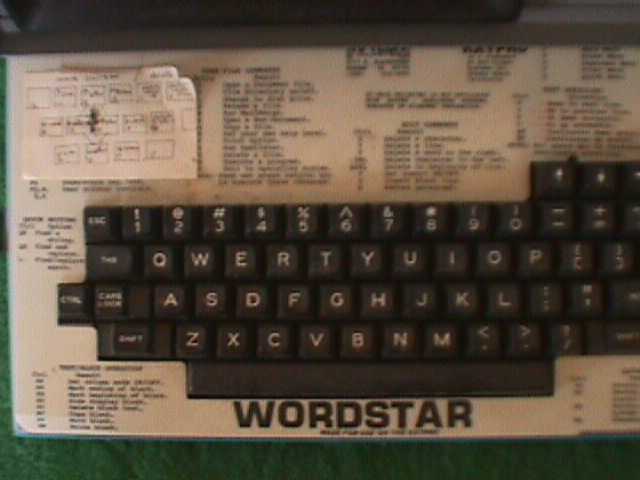 A redesigned version of the Kaypro II was released in 1984 that allowed block style graphics, and had half-hight drives. 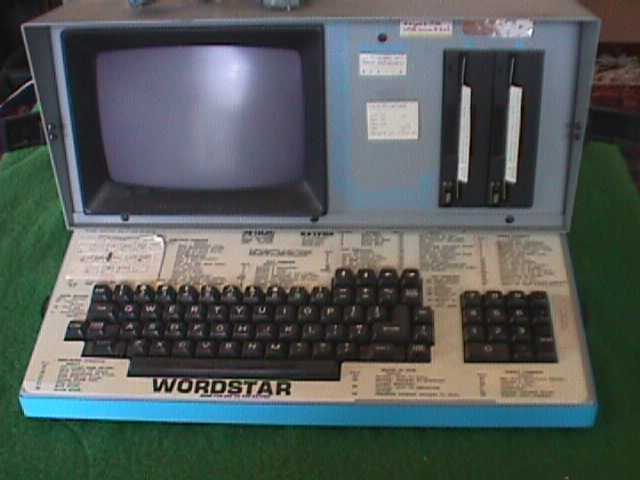 This version of the Kaypro II had a version of Space Invaders along with the typical ASCII games. 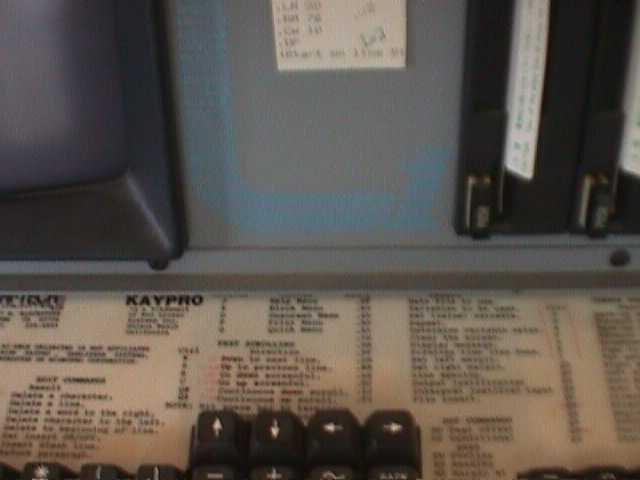 You noted that anyone with information on the Kaypro II contact you. I have a little knowledge of it. It sure has been a while.. I have owned many computers, most home built. 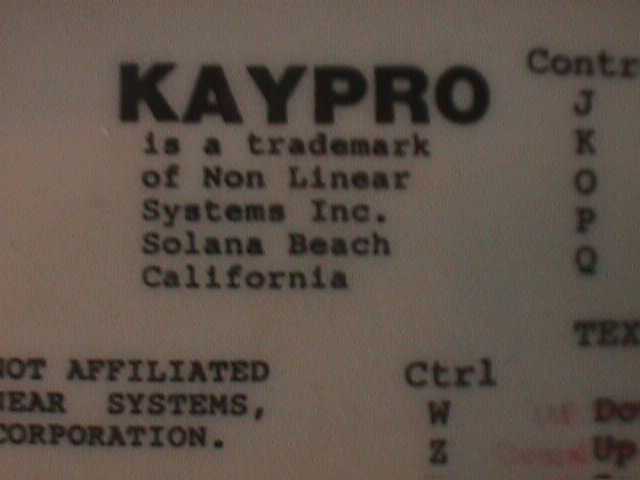 I was a co-writer of the ZCPR operating system for the Kaypro Computer. ZCPR was an 'improved' OS for the Z-80 processor used in the Kaypro. By using the Z-80 instruction set (instead of CP/M's 8080 instructions) and bank switching we were able to increase memory, reduce the size of the OS, and allow more instructions and enhanced capabilities. Other modifications we made to the lowly Kaypro II were overclocking to 5mhz(2.5x), dual 64K banks of memory(two 48k banks with a 16K common bank), Quad Density Disks (flippies), Enhanced keyboards and new Character generators with a 'graphics' capability. I also remember attending the SOG's that we used to have up in Bend Oregon. The SOG (Semi-Official Getogether) was where a lot of the computer enthusiasts could meet, discuss various computer related hardware/software idea's, and go White water rafting. Know anything about this Kaypro? Contact us!